There's a couple of important, looming stories for readers who are on the whole trying to enjoy the holidays with friends and families while others are feeding their appetite here in the Mile Square City. While Hoboken isn't its big brother across the way where the city never sleeps, the Old Guard is almost always scheming how to "loveyourtaxmoney" as one of the convicted felons among them use to say on NJ.com or even better devise some corrupt practice of taking your money from you ways both direct and indirect. The most obvious way has often been in plain sight in a City Council meeting. It's so corrupt, it's liable to see your vision deterred or totally blurred in Vision 20/20. Back on a short holiday week with more exclusive news Monday - only on MSV. Whaddaya got Horsey? 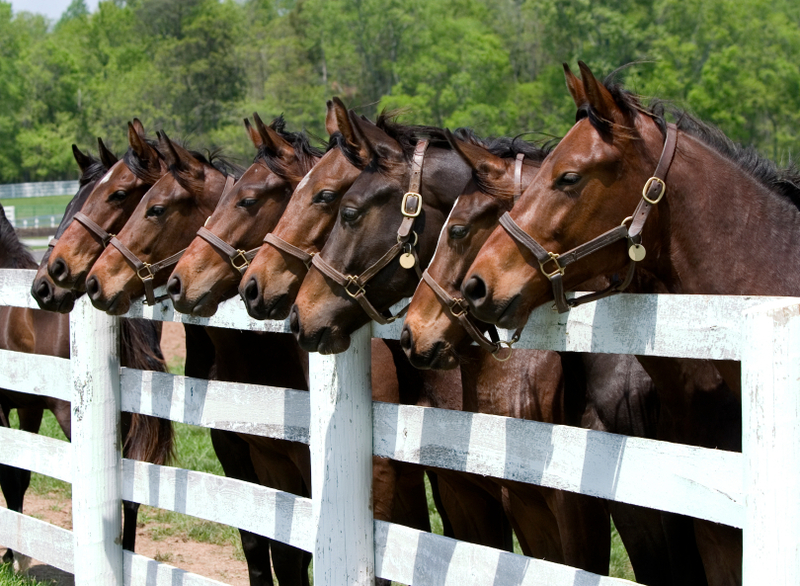 The other thoroughbreds are lined up awaiting the latest news in Hoboken.